Ready for a winter wonderland walk! 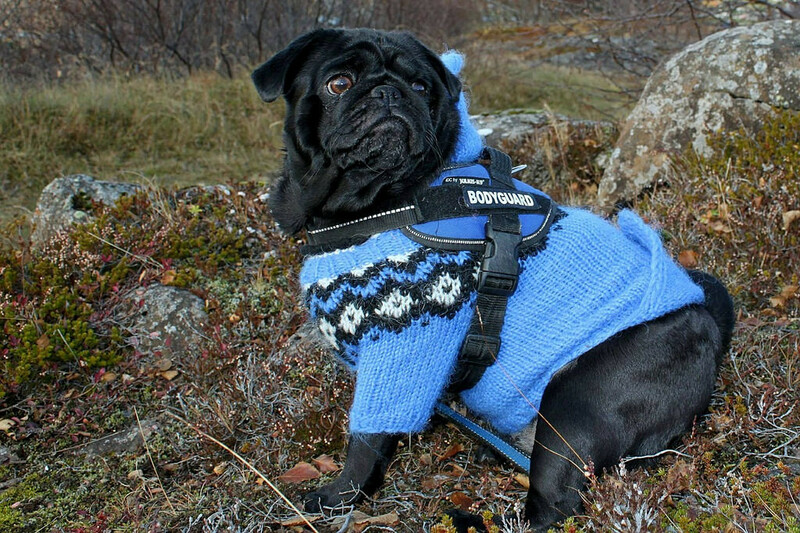 Getting your pug prepped for a walk in the wintertime can be quite a task. 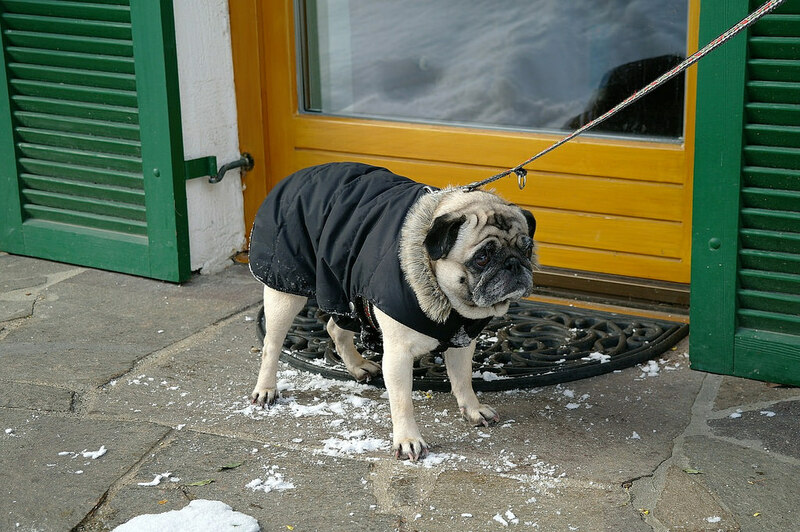 Suited up with a warm and cozy coat, this pug is ready for a snowy adventure!